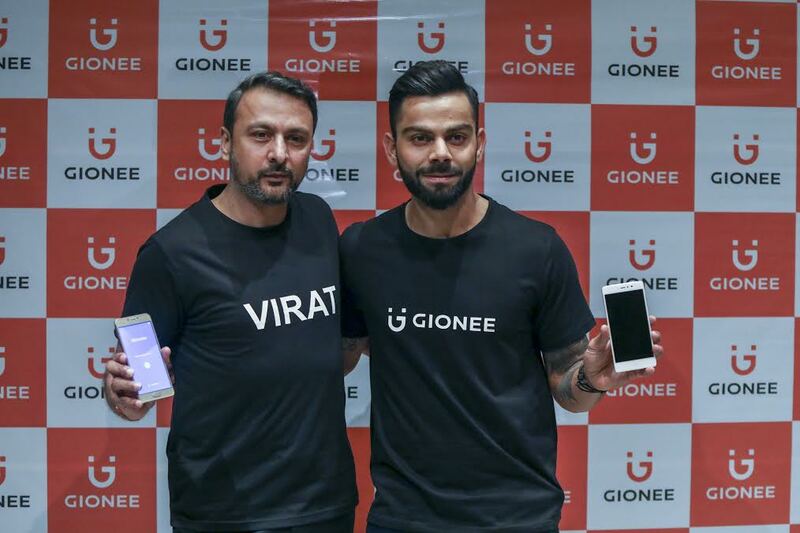 Chinese smartphone-maker Gionee, just announced the achievement of reaching 1.2 crore customers in India and to celebrate this prominent milestone, Gionee has signed Virat Kohli – the ace cricketer and captain of Indian cricket team as its new brand ambassador. A few months back, Gionee roped in a popular Indian actress Alia Bhatt as their brand ambassador who will now accompany Virat in their promotion and marketing campaign. In the past, Gionee India has been involved in some aggressive marketing to gain customer attention and things have worked really well for them. Some of their brand promotion actions involve sponsoring IPL Cricket team, Pro Kabaddi League, Sunburn Festival and more for the last few years. Gionee which has been swiftly operating through two manufacturing units in India will now aim for a 2.5X growth in 2017. The company also plans to establish over 500 brand stores in India besides scaling-up its powerful chain of retail stores to 20,000 across India. We feel Gionee will be successful in developing a strong connection with Indian youth by signing in India’s biggest youth icons for its brand endorsement.